If you are in need of an FHA Mortgage for Real Estate in Florida you have come to the right place. 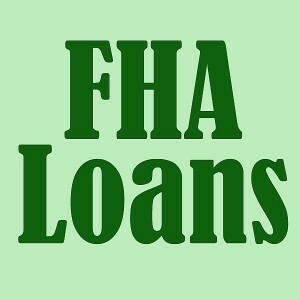 News Bulletin March 2012, FHA is restoring pre-existing PMI rates on all streamline refinances. This will make that refinance that much better!